Recently I was fortunate to attend the 2015 Esri User Conference in San Diego. It was a fantastically large and exciting event attended by over 16,000 people from 130 countries, showcasing broad and powerful applications of GIS. 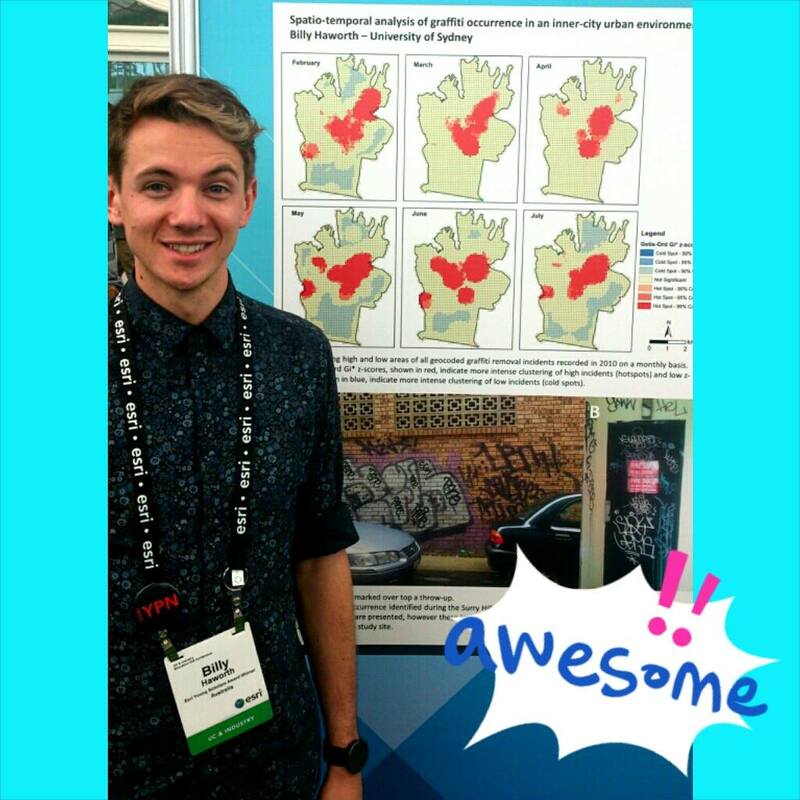 I felt particularly fortunate to be attending as the 2015 Esri Australia Young Scholar. 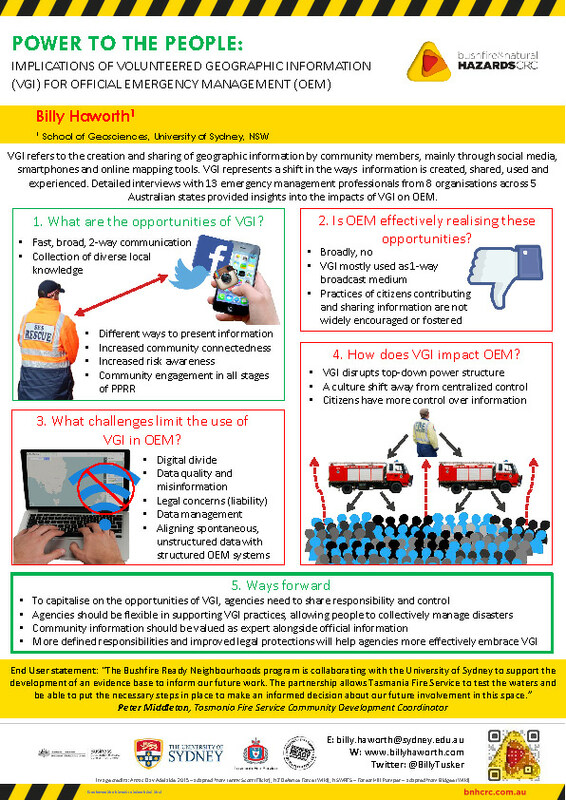 As described previously on this blog (here) I was awarded the prize for work I completed using GIS to look at patterns of graffiti removal in Sydney, which allowed me to make some comments on the effectiveness of rapid-removal policies and the need to recognize diversity in graffiti practices. Winning this award provided me the opportunity to attend an event that I would not have been able to attend otherwise. It was an incredibly interesting, exciting, useful and inspiring experience. And even better, I got to share the experience with Young Scholar Award winners from other countries around the world! Here is a story map of all their interesting winning projects. 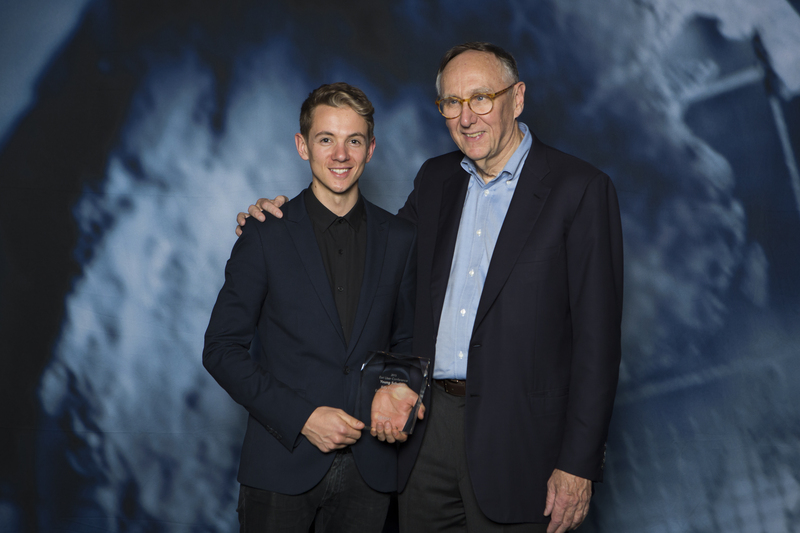 I accepted my Young Scholar Award from Esri founder and president Jack Dangermond. The opening plenary in particular resonated with me. Jack Dangermond presented exemplary examples of GIS from around the world and spoke about GIS as a process and a framework to apply geography everywhere. He described geography as the science that integrates all the other sciences, from hydrology, geology and climatology to anthropology and sociology, all resting on the spatial dimension – geography as the science of our world. Geography provides the context and the content that will help us understand and address the big challenges of our world today, he said. He spoke about a vision of “geographic enlightenment” where GIS is waking up the world to the power of geography and making for a better future, particularly in the face of global challenges like environment loss, climate change, and overpopulation. With my research poster in the Esri User Conference map gallery. 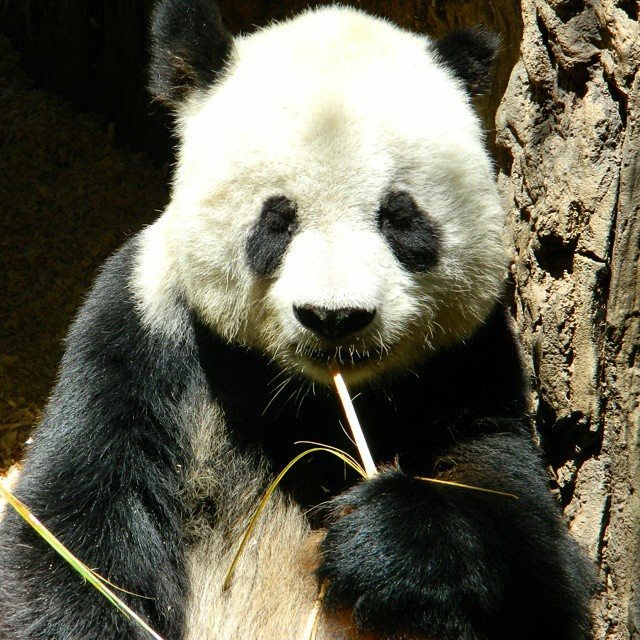 Panda at San Diego zoo. Given that most events I attend are quite academic research focused (which I also find very useful! ), I appreciated the User Conference had a lot of variety in terms of sessions offered. Technical workshops on software applications, including both desktop GIS, like map projection trouble-shooting or python coding courses, and relatively new web GIS tools and mapping applications, such as story maps for presenting and sharing GIS maps or the collector app and Survey123 for collection of data in the field using smartphones, were really useful. I’m genuinely excited to try some of these new tools for my own research and in my teaching at university. The two-day education conference held before the main conference was also really useful, providing interesting and inspiring discussions about how people are teaching GIS and teaching with GIS around the world. Integrating GIS learning and projects with community needs and community projects, or service-learning, was a key theme. Overall I found my first Esri UC experience super rewarding. I emphasize first because I’m hopeful I’ll have the opportunity to attend again in the future. It was educational, inspiring, and actually just really fun too. I met some really great people and the social events were equally as enjoyable and worthwhile as the main conference. While in sunny California I was also able to experience some of the San Diego sites, including the famous San Diego zoo, beaches, local watering holes, and major league baseball at Petco Park, where the local Padres had a win against the San Francisco giants! 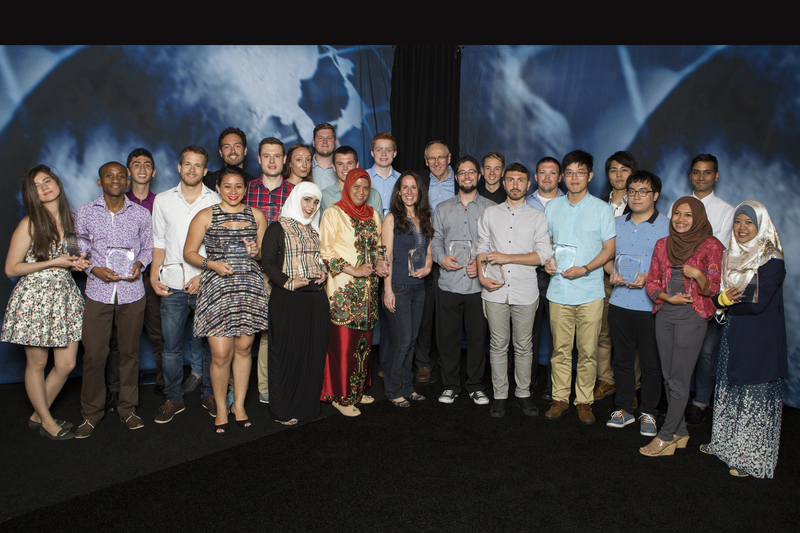 The 2015 Esri Young Scholars from around the world.